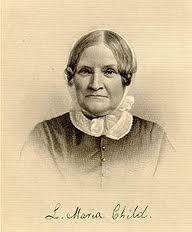 Lydia Maria Child ranks among the most influential nineteenth-century women authors, and was one of the first American women to earn a living from her writing. She was renowned in her day as a crusader for truth and justice and a champion of excluded groups in American society – especially Indians, slaves and women. She then turned her energies to reform and became a leading abolitionist. Anne Royall (1769-1854) was a professional journalist, travel writer and the first newspaperwoman in the United States. 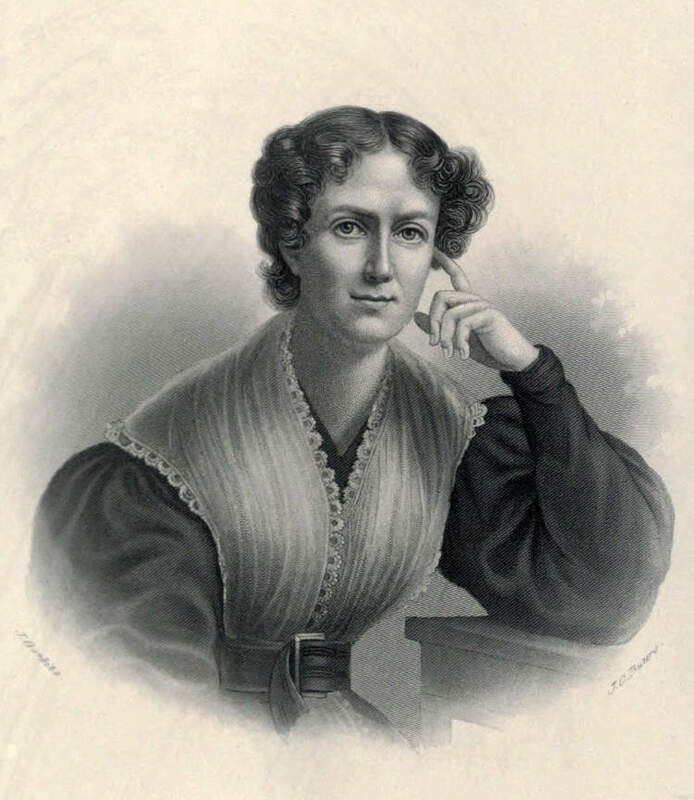 At the age of 62, Royall published her own newspapers, Paul Pry (1831-1836) and The Huntress (1836-1854), from her home in Washington, DC. She was born Anne Newport near Baltimore, Maryland on June 11, 1769. In 1772 her parents moved to the frontier of western Pennsylvania, where the family lived in a log cabin only eight feet broad and ten feet long. It contained a bed, a puncheon table and four stools. 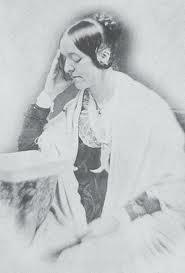 Author, editor, and journalist, Margaret Fuller (1810–1850) holds a distinctive place in the cultural life of the American Renaissance. 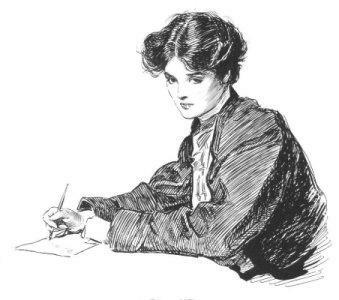 Literary critic, editor, author, political activist and women’s rights advocate – she was also the first full-time American female book reviewer in journalism. 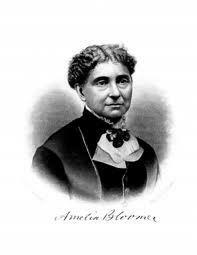 Her book Woman in the Nineteenth Century is considered the first major feminist work in the United States. Her death at sea was a tragedy for her family and colleagues, and the loss of her many talents to womankind, then and now, is immeasurable. 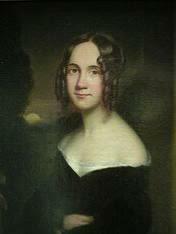 Sarah Josepha Hale (1788-1879) was America’s first woman editor and the author of many novels and poems, publishing nearly fifty volumes of work in her lifetime. President Abraham Lincoln declared Thanksgiving a national holiday in 1864 after Hale had spent 40 years campaigning for a national day of thanks. 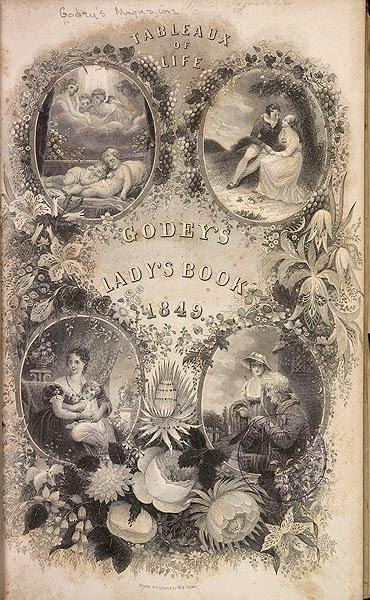 An early activist for women’s education and property rights and editor of the 19th century’s most successful woman’s magazine (Godey’s) – these are only a few of the many accomplishments of the extraordinary woman who is now unknown to most Americans.